You know how devastating it is to lose a loved one. Coping with bereavement is a painful and bumpy journey with many twists and turns. It helps to have an outline or rough roadmap along this painful and bumpy journey, with a few short stories sprinkled in just to illustrate certain points. Have you lost a beloved? A partner, parent, special friend, a child or special pet? I am so very sorry for your loss. Do you need to understand more about your feelings and, what bereavement is all about and why you don't feel like normal yourself? There are ways to cope after losing a loved one. You may feel numb or find it hard to concentrate or share your grief and talk about. Facing the Christmas holidays or special occasions can be a challenge too. 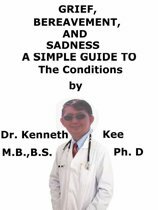 - Are you feeling stuck, cannot think straight or need to seek professional help in dealing with your grief? - Need comfort in Faith? - Perhaps you are wondering whether to date again after a loss? - Or lost a beloved special pet? Giving yourself time; handling and overcoming bereavement is all part of the journey. This book covers all these aspects, questions and more. No one should live in a painful, draining and negative state. An unhappy mindset and attitude to life after a loss can only lead to a downward spiral and possibly depression. Coping with bereavement in a healthy way will enable you to slowly but surely get your life back into a positive light. 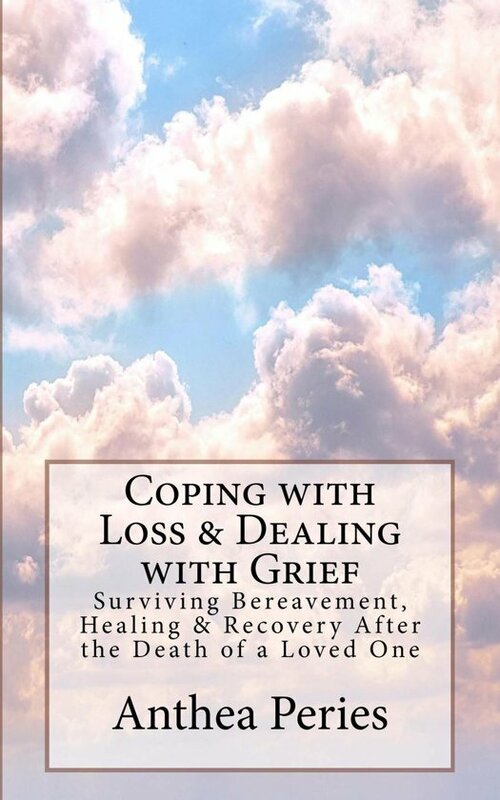 Don't delay order your copy of 'Coping with Loss & Dealing with Grief: Surviving Bereavement, Healing & Recovery After the Death of a Loved One', today.